In February I was at a craft fair in Rødovre called 'Alt om Håndarbejde-messen' (translates into 'Everything about Crafts-fair) with Rosie from Ribbing Yarns (check her site out, she makes some pretty awesome stuff). It was amazing! There were a lot of crafty stalls with amazing yarns, fabric and stash-tastic trinkets. We spent the whole day there, and had there been more time, we would have used it! 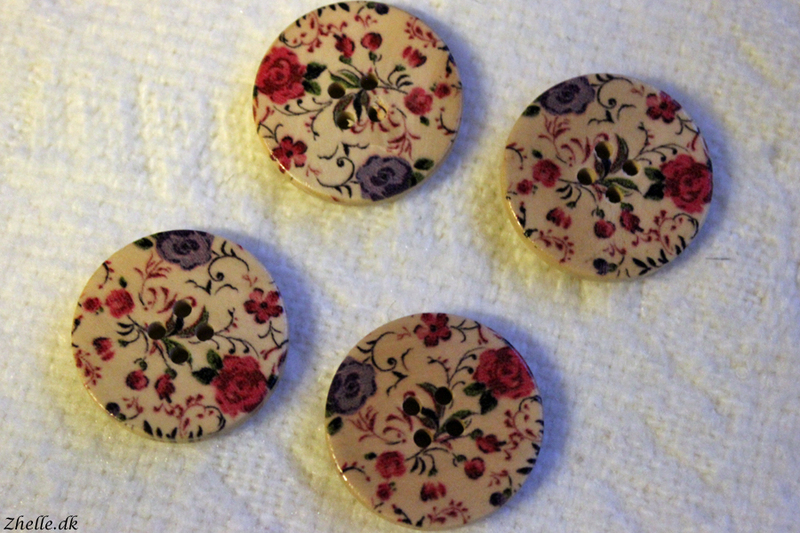 I bought some very pretty, flowery buttons with a lot of detail on. I think I'm gonna use them on a simple project, so they will stand out. 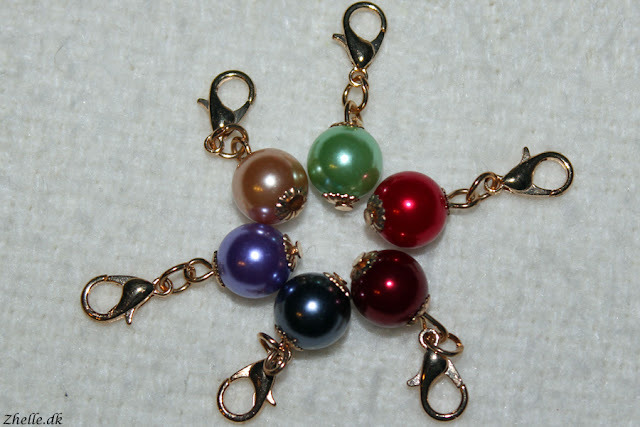 I also bought some stitch markers, because well... look at them! They are beautiful in their simplicity, and I look so much forward to start using them. I like to pimp my stash up a little bit, because you must never go down on equipment, right? And then there was yarn. Lots and lots of yarn. I had to retain myself, Rosie can attest to that! 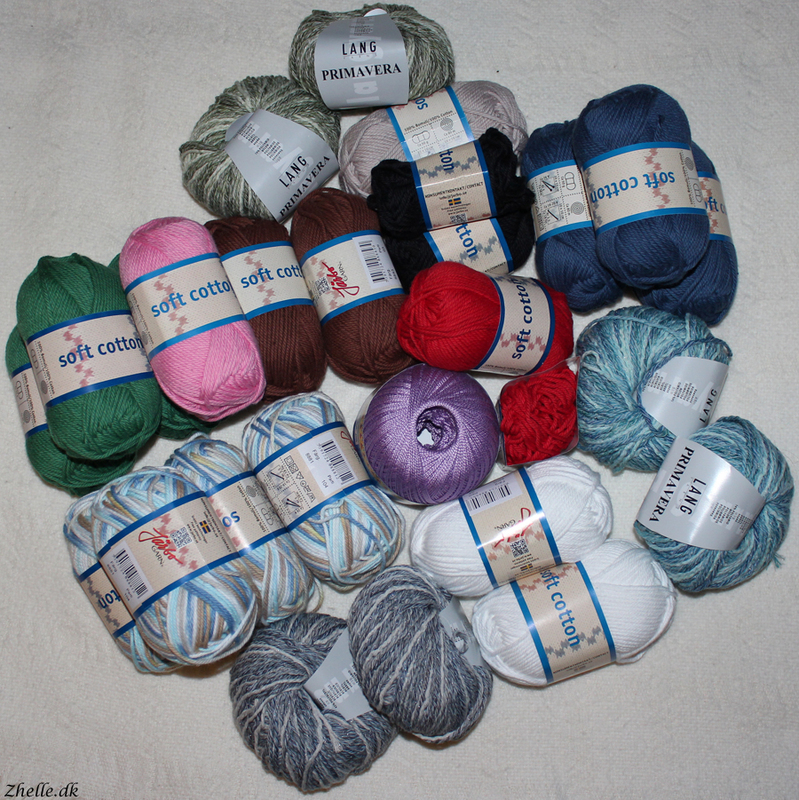 I ended up buying a lot of cotton (it was a good offer, 20 for 200 kr, so I couldn't say no). I have used some of it for a cuddle cloth, and it is very good for amigurumi. I wanted to make some dishcloths, but I am not sure how good it is for that. I'm gonna try with a big crochet hook to see if that will make it a bit softer. Otherwise I'm sure it will make excellent potholders! I also bought some crochet thread from DMC, that I'd like to try out. I have only crocheted with yarn, never with thread, so it's gonna be fun to try!